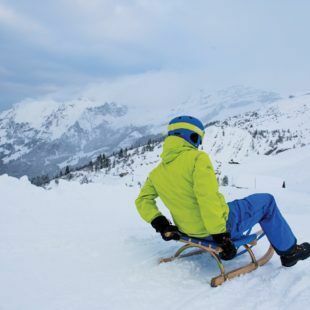 Enjoy a fast-paced sledging ride on the longest sledge run in Central Switzerland. Even during the day, a huge adventure with sun on your face and wind in your hair. 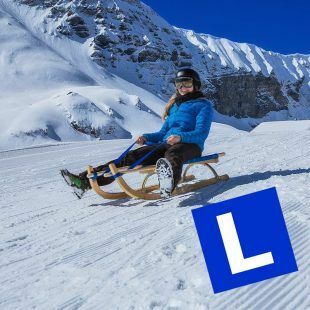 From 4th January 2019 to 9th March 2019 you can enjoy the night atmosphere in the white winter splendor. 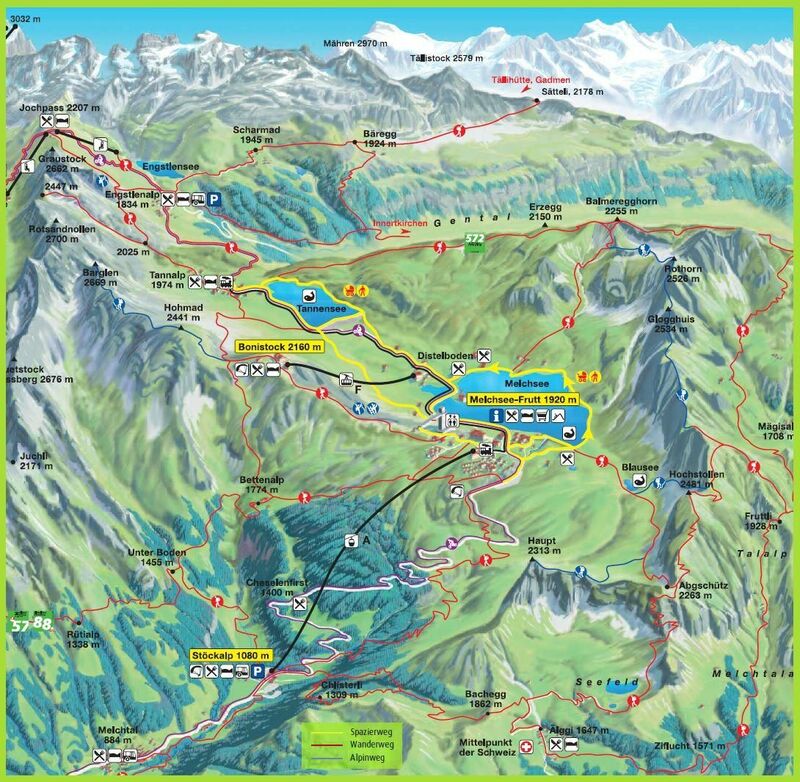 Night sledging and night skiing takes place on Friday and Saturday. 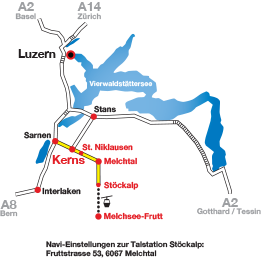 In the winter of 18/19, Switzerland’s first sledging learning trail opened at Melchsee-Frutt. 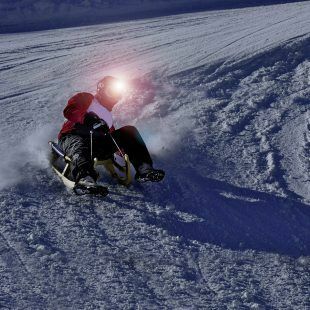 On the trail the correct steering and braking of the sledge is learned and afterwards it goes straight to the 8 km long sledging run.